Mid-Continent Group is a Native American-Owned and Service-Disabled Veteran-Owned small business with our headquarters and fabrication facility in Oklahoma City, Oklahoma. 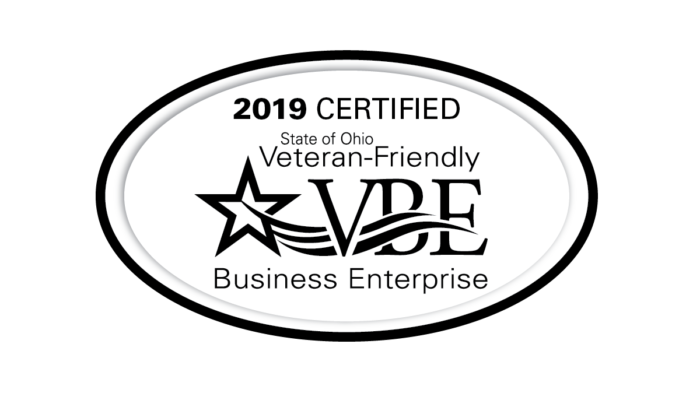 It is our mission to provide the safest, highest-value and most technologically advanced mechanical systems to the global construction, industrial manufacturing, and oil & natural gas industries by eliminating waste and incorporating the latest tools and processes available. 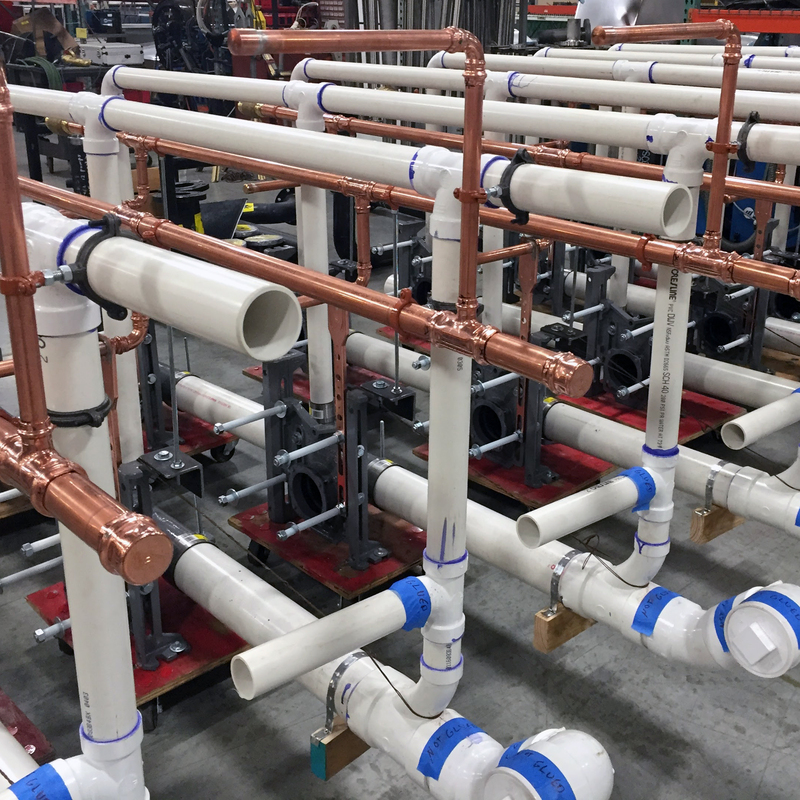 We aim to reduce costs, schedule compression, and job-site risk by performing the bulk of our work in our 20,000 square foot pipe, plumbing, and modular/skid fabrication facility. We offer design-build/design-assist services utilizing both Autodesk Revit MEP and Fabrication CADmep solution for you from initial sketches to the final construction documentation. Our experienced virtual design and construction team is capable of providing LOD400 BIM designs. 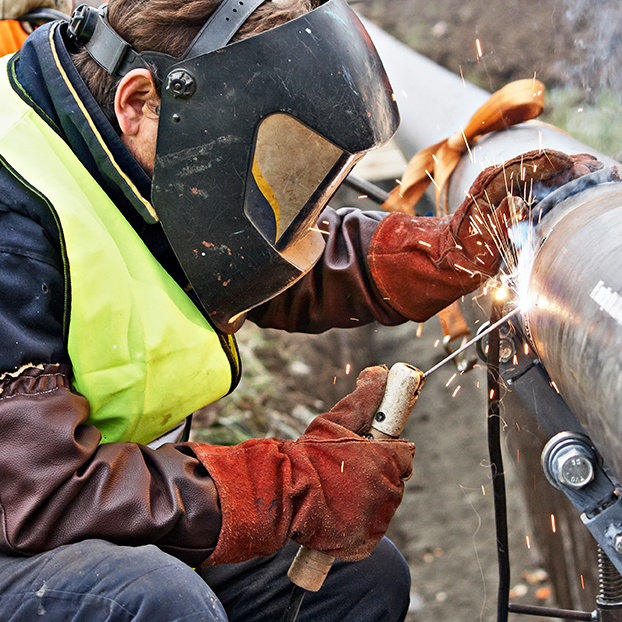 Mid-Con Group employs highly-skilled United Association Plumbers and Pipefitters for process piping, HVAC/R and plumbing services nationwide. With our values rooted in the heartland of the country, our people will do their best to provide a straight-forward approach that aims to always exceed your expectations. I had the opportunity to work with MCG (Billy Bussey) on the Rock Island Arsenal Energy Savings Performance Contract in Rock Island, IL. As the prime contractor on the project, MCG was excellent at managing relationships with the Army Arsenal Public Works and the US Army Corps of Engineers. Furthermore they did a great job at handling changes in design, weather delays, and a challenging schedule. Billy’s team did an excellent job with Safety and Quality Control. It would be my pleasure to work with them again soon on another project. The production to the left is a great example provided by Turner Construction of the type of fabrication/modularization strategy that MCG employs. By utilizing this type of strategy, Turner was able to reduce manpower needs on-site and therefore reduce the overall risk to the job-site.